Starring in the upcoming Batman v. Superman: Dawn of Justice movie, the new Batmobile is currently on display at the Licensing Expo in Las Vegas and it’s quite the departure from Christian Bale’s Tumbler that was used in the previous three Batman movies. 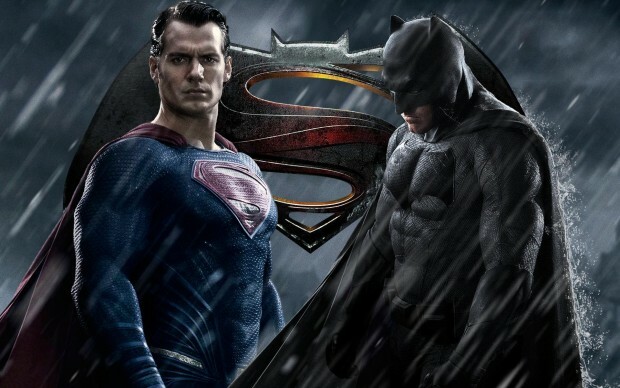 The new movie will be hitting the big screen on March 25, 2016 and stars Ben Affleck as Batman, Jesse Eisenberg as Lex Luthor and Henry Cavill reprising his role of Superman. Expect to see other numerous DC Comics characters to make an appearance as the movie is setting up for the Justice League with Gal Gadot playing Wonder Woman and Jason Momoa taking on the role of Aquaman.